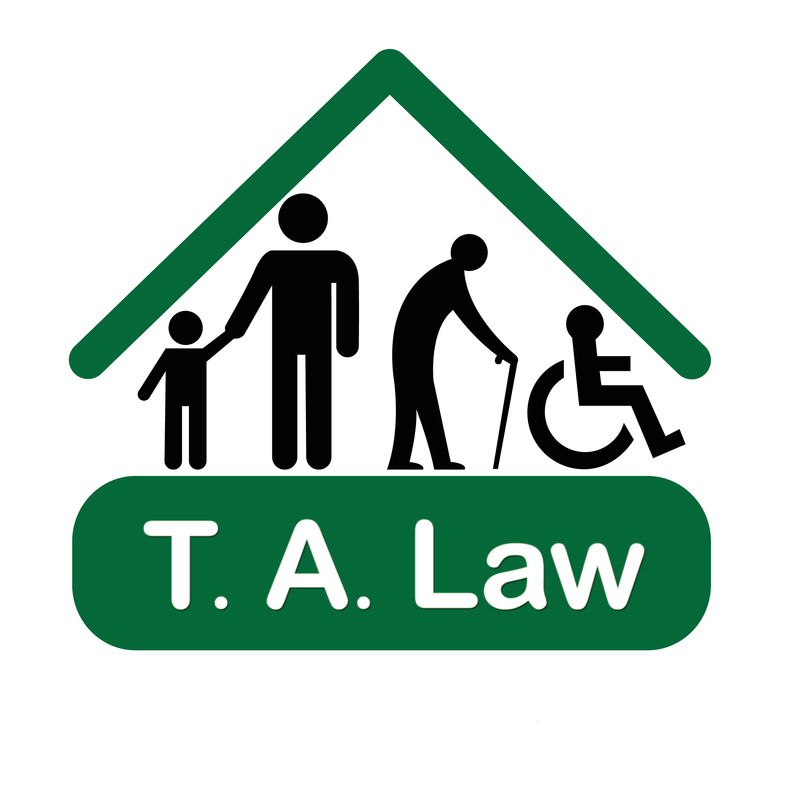 TA Law is the trading name of Ty Arian Solicitors. The firm is based in Swansea, South Wales and is a predominantly Legal Aid Firm specialising in Housing, Debt and Welfare benefits as well as Immigration. The firm employs 8 solicitors and 7 experienced social welfare case workers as well as dedicated support staff. T.A Law is Lexcel accredited and holds Legal Aid civil contracts in Housing, Debt Immigration/Asylum and Welfare Benefits. It also has a contract to provide Housing and Debt legal assistance and representation via the Community Legal Advice Specialist Telephone Service. The firm deals with a wide range of Housing and debt related problems which should prove to be valuable experience to a developing social welfare lawyer. There is firm emphasis on experiential learning, supportive supervision and team work.